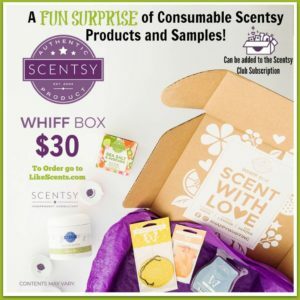 Stock up on your Favorite Scentsy bars, Scentsy Warmers, Washer Whiff, Laundry care, Body line, and clean line. 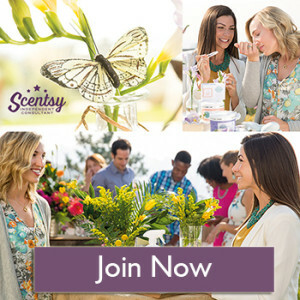 Is you haven’t tried some of the Wonderful Scentsy lines now is a great time to try them while 10% off. 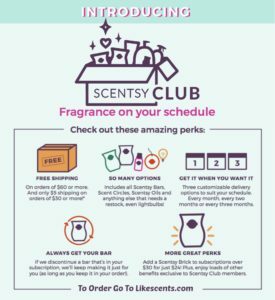 This only last during the month off August so get it now!